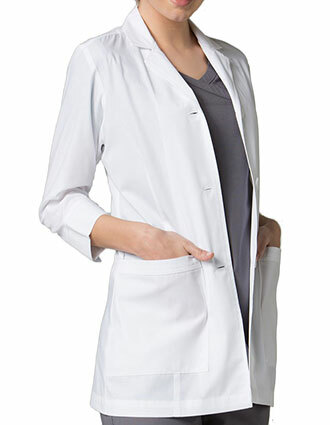 Apart from our medical lab coats we also have industrial lab coats in stock for different industry. 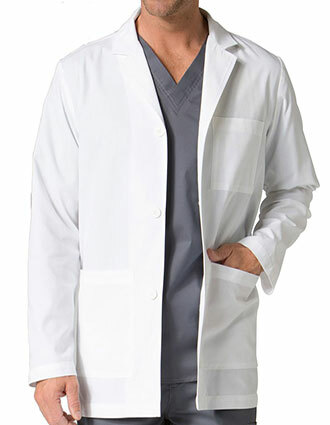 These industrial lab coats we have in stock are guaranteed to be safe for industrial uses. 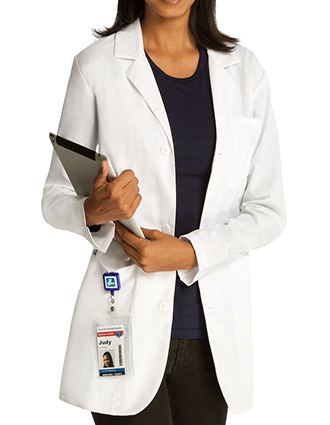 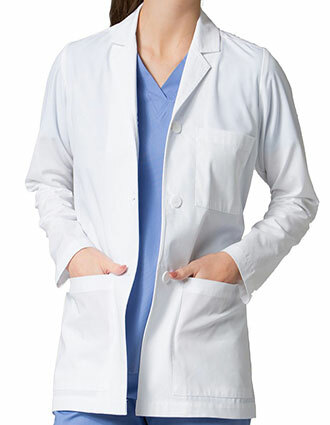 Check out our collection of industrial lab coats which are not only durable but are also comfortable. 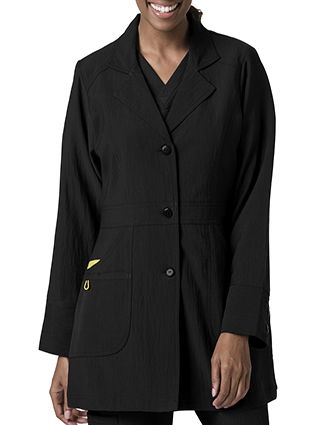 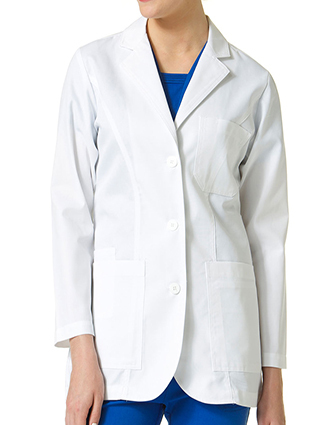 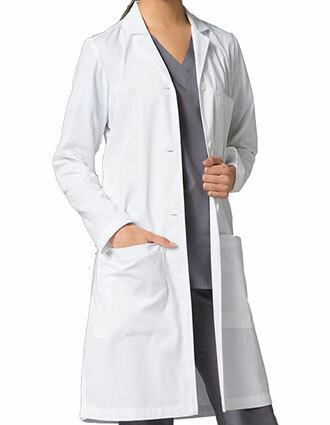 These industrial lab coats are available in different sizes, styles, brands, and colors. 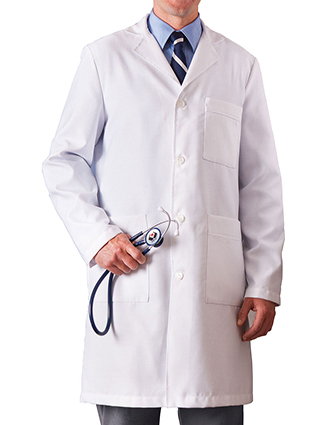 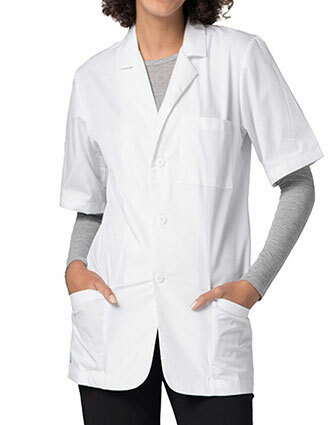 If you want to personalize these industrial lab coats, you can avail of our low-cost embroidery service. 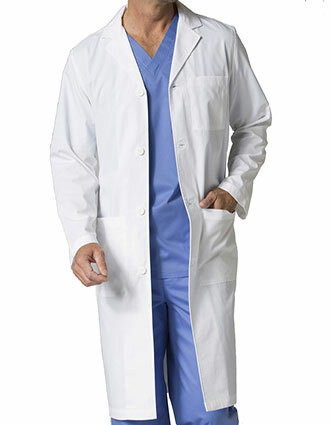 Furthermore, you can get discounts if you order in bulk. 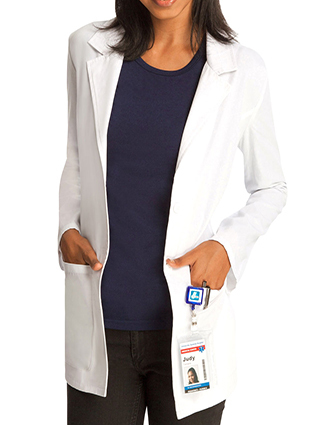 We are also offering free shipping on orders more than $50. 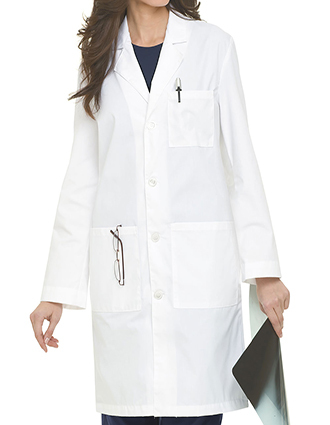 If you have any question about our free shipping promo, low-cost embroidery service, discounts offered, or industrial lab coats in stock, feel free to contact us at 1-877-264-3717.